Sherryll is an award-winning writer, photographer and former magazine editor and co-owner of creative firm Pixels & Prose. When not at her desk, Sherryll enjoys adventure travel with her husband and their high-energy and highly inquisitive nine-year-old twin boys. Log in. Tweet this. Log out. Log in. Post that. Log out. Log in. Pin here. Log out. Sound familiar? If you’re using social media as a tool to market your home-based business, you might feel like you’re losing precious time hopscotching from one platform to another (and wasting even more time forgetting passwords!). 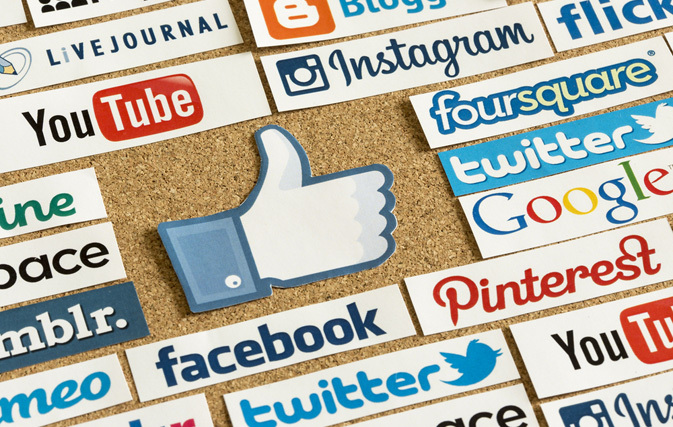 If only you could afford to hire a social media manager… but you’re not there just yet. One day you will be. Until then, you can do it yourself. Here’s the good news: You can save time with a single login and one Herculean platform called a dashboard. A dashboard is a convenient ‘home base’ for all of your social media channels. From your dashboard you can tweet and post in real-time, or schedule for future send outs; you can engage with your audience and/or build your followers and monitor your analytics, all at a glance. According to Simon Ensor, Managing Director and SEO expert with London, England-based Yellowball, an award-winning creative consultancy that works with diverse clients, including some in hospitality, there are a number of dashboards that can make life considerably easier for small-business owners. “The most well-known is probably Hootsuite (hootsuite.com), although we actually use Sprout Social (sproutsocial.com),” says Ensor. Yellowball (weareyellowball.com) uses Sprout Social for all of their clients’ social activity, minus advertising, which is done separately through each channel. In this way, it becomes a one-stop shop: scheduling tweets, posts and pins, collecting intel on inactive accounts, and creating automated analytics reports. Bechervaise says you can also monitor your competition and your own company name, which can aid you in taking proactive and reactive measures. You can also follow keywords and hashtags such as “travel” and “natural disasters” and “resorts” and so on. Hootsuite, Bechervaise adds, has a large community available to answer questions. If this sounds overwhelming, rest assured it is not. Says Ensor, “Set-up time is very quick, likely less than an hour. And the learning curve is a snap because the dashboard is minimalist and the data is displayed in easy-to-understand graphs.” Whether Hootsuite or Sprout Social, costs are around $10 to $60 per month. Watch for Part Two in this series: Hiring a social media manager (what to look for, what to avoid). To subscribe to Sphere, Travelweek’s home-based travel agent newsletter, click here.